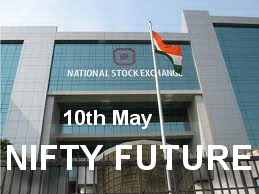 NF (5555) - Levels are remain same Hurdle 5575-5595 but above that 5640-5660 and afterwards ultimate 5740-5760 In Downside support remain same at 5474-5734. UFLEX (191) - Posted on 27th April "Face hurdle 216-219" whereas it went up to 223 on 28th April and from there already corrected to 181 so that is the base and now trade above 195 once again attack in upside 220 level. 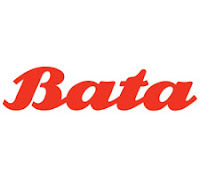 BATAINDIA (454) - As posted on 07th april and remind on 20th april "above 425-435, yesterday moved and nearing the first target 458-460 and now above this level , today it may face one more resist at 470-474 and above this, already mentioned short term target of 535 & 580 intact.